I can’t believe we’re finally in the last port of our voyage in Costa Rica and in 10 days I’ll be home. This voyage has gone by so fast and I’m so sad that it’s close to its end. It felt like we were in Greece yesterday. It also feels like after Costa Rica, we’ll be heading to another country where we get to have more adventures in, except that’s not the case and we’re on our way to San Diego. This next week is going to be so emotional, with having to write papers, present group projects, and take our final exams. On top of this, we have to get ready to say goodbye to each other and take the most of our last few memories with each other. In Costa Rica, there is saying called “Pura Vida” which means “pure life” and is used for almost everything–hello, goodbye, etc. 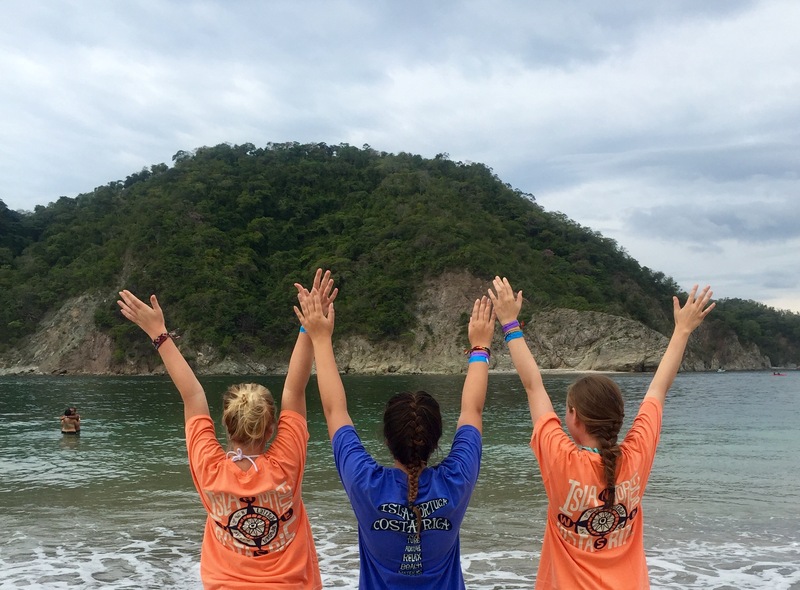 For me, Pura Vida is a nice way to live life and to explain moments in your life. 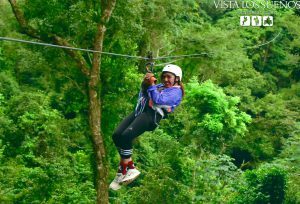 For example, on the first day in Costa Rica I went Zip Lining in a cloud forest almost 400ft high through 10 platforms. I have never done ziplining before. On the first play form down, I prepared by crossing my legs, sitting back, and putting my right arm on the zip line. As I began to go down the zip line, I began to turn in circles and so I started to pull down on the zip line. I kept hearing the guides yell at me, but I couldn’t tell what they were saying. Apparently, by pulling to hard on the zip line you can stop in the middle of the line and have to pull yourself manually to the end. Thankfully, I didn’t stop. However, I didn’t like the way I was spinning in circles so I tried to align myself straight again. During this, I got a rope burn on my wrist. I had to learn the hard way during the first zip line that I had to let Mother Nature do its course. In a way, the process of zip lining is a metaphor of my life and has taught me that I can’t always control every aspect of my life. Sometimes I need to let go and let nature take its course. 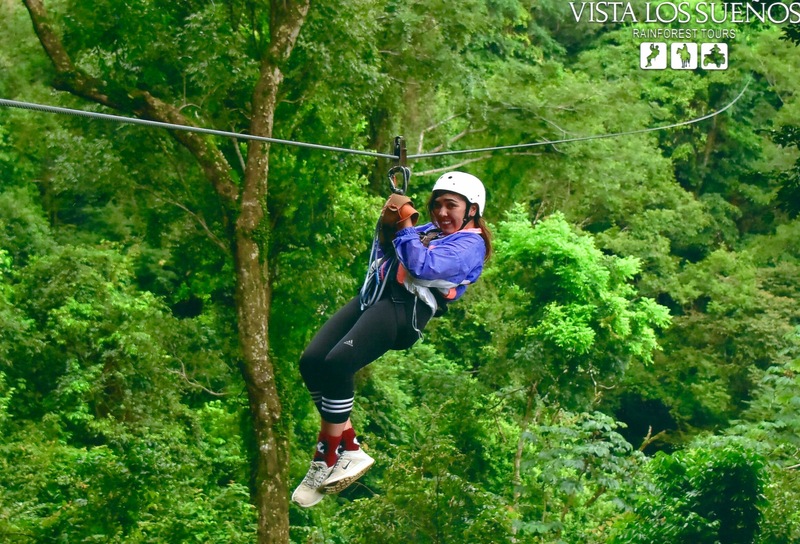 During the next zip line, I put both of my hands on my harness and let myself spin down and not control my position. It felt so weird to just go down the line and not do anything or have to control anything. At this moment, I learned how to let things go. Pura Vida!